is a conference for customers and partners to hear about the newest updates on solutions and company direction. It is the better part of a week dedicated to a healthy mix of learning and networking culminating with a party on the final night. 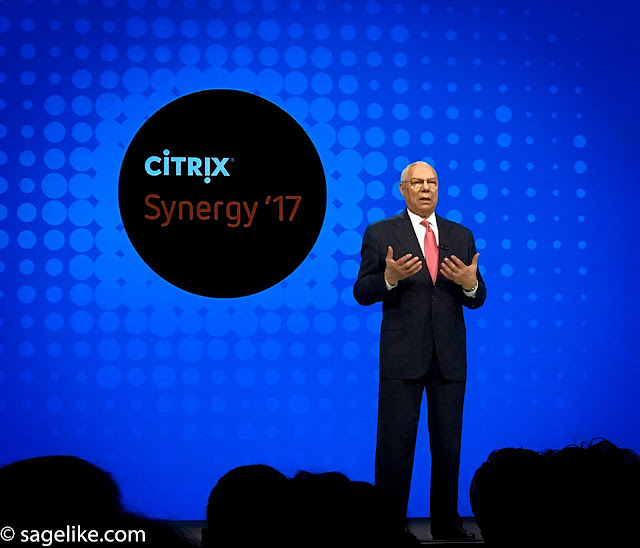 I am writing this on the eve of Citrix Summit nearly six months after Synergy took place. In the vacuum of any announcements pre-Summit, I find it a great time to look back to the last big conference. It is also a good time to check in on promises and see how we did. A lot of people do not know this but Citrix sales engineers typically do not attend Synergy. We all get to attend Summit and an employee only conference called ServTech so it makes sense to make room for customers and then just sync with them when they get back. Obviously, I was one of the exceptions this year and attended the full week. Before we talk about announcements, let me set the stage a bit. Prior to Synergy, the current release of XenApp and XenDesktop was 7.13. The Long Term Service Release was 7.6. Receiver 4.7 for Windows had been out for a few months. XenServer 7.1 LTSR was released in February. NetScaler firmware was at 11.1. 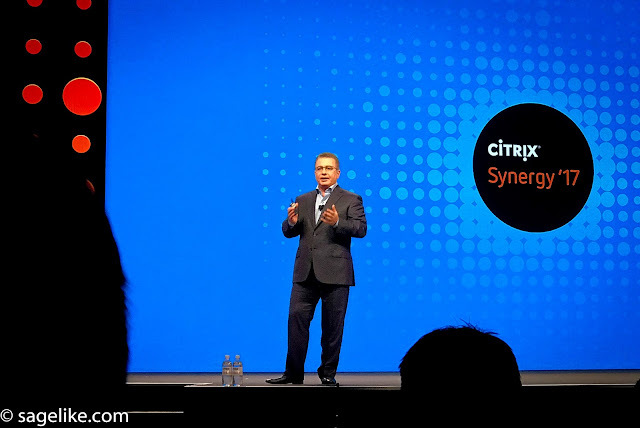 Major Citrix Cloud services included: XenApp and XenDesktop Essentials (sold through Microsoft, provided by Citrix), XenDesktop Service, the XenApp and XenDesktop, XenMobile Service, ShareFile and the Gateway Service. NetScaler Secure Web Gateway is announced. New security practice for Citrix Consulting Services. Product enhancements have settled into a quarterly update for products that customers setup and run themselves. Changes happen much more frequently for customers who subscribe to services hosted out of Citrix Cloud. Of course, for those customers who want to slow down the rate of change there is always the Long Term Service Release of XenApp and XenDesktop and now XenServer. 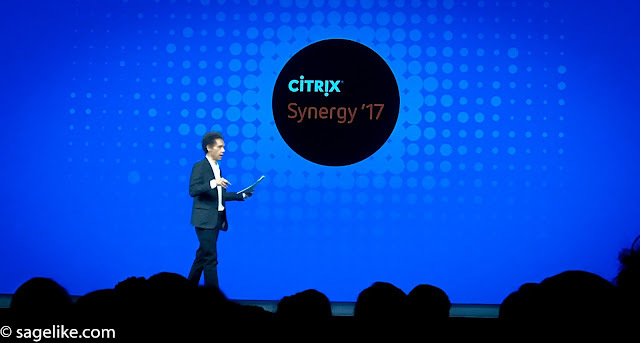 Citrix really stepped up their guest speaker game and had both General Colin Powell and Marcus Gladwell do keynotes. From the minute General Powell opened his mouth, it was clear that he has lived an amazing life. What's I found really fascinating is how open, honest, and approachable he was on stage. I honestly could have sat there for hours while he told stories. Unfortunately, you needed to be there as it was not recorded but if you ever get a chance to hear him speak about anything--I recommend it. Malcolm Gladwell was not as well known as General Powell to some of the audience--including the guy sitting next to me. I have read a couple of his books and knew that no matter what he talked about it would be interesting. Here is another guy that could have double his time and no one would have left. Halfway through his keynote, the guy sitting next to me asked, "who is this guy again? He is so interesting". I found him to be smart, thought-provoking, and to get a glimpse into his thought process was amazing. 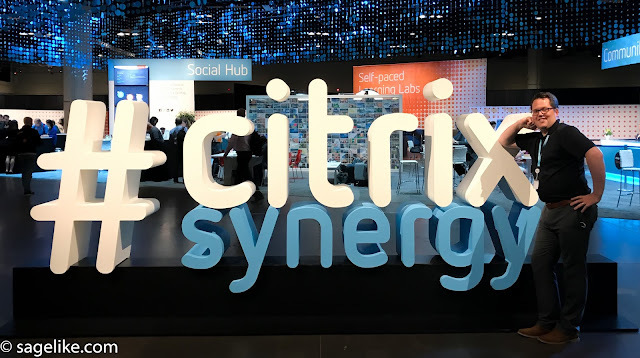 Every Synergy, three customers from around the world are featured for doing innovative things with Citrix solutions. 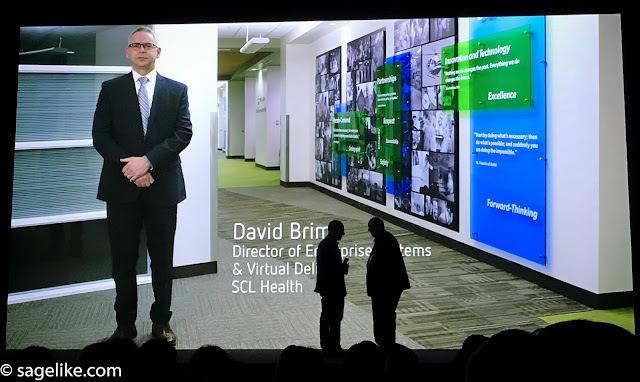 It was exciting enough to have Denver, Colorado-based healthcare organization, SCL Health, as one of the three finalists. But when they brought home the award it was especially gratifying to see all of their hard work pay off. I know they made everyone in Colorado proud. In summary, the overall message is that the world is getting complicated. 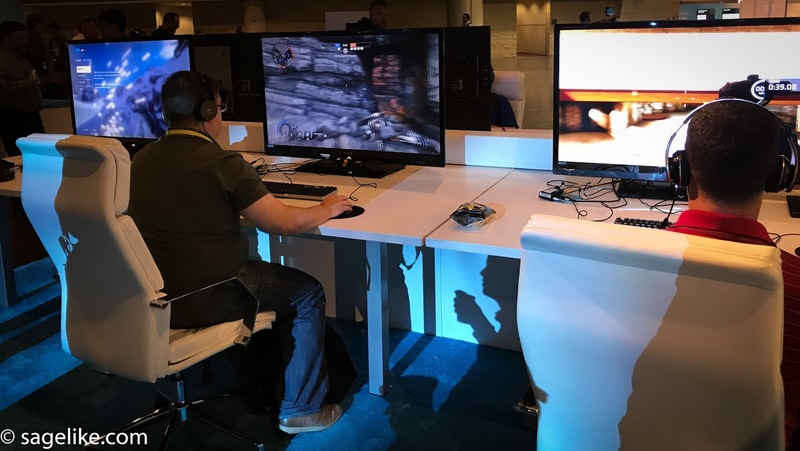 Productivity is more challenging than ever because our apps and data are spread across many data centers and possibly even the public cloud. 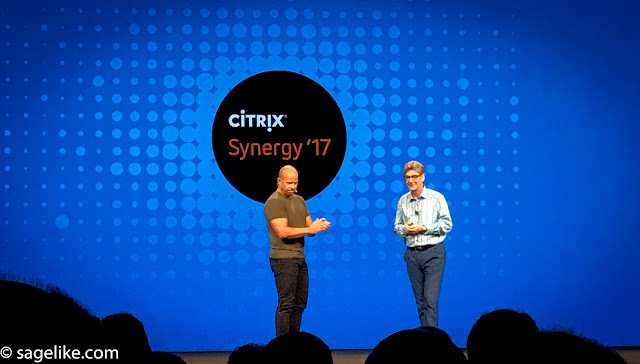 Citrix is taking this challenge head on to reduce the complexity while also increasing the security. A big key is making apps and data easier to consume by providing these products as services out of Citrix Cloud. I expect the individual products to deepen their integration and allow for rapid deployment and simpler consumption.